One of the things I never really talk about on this website is my photography. I’ve always been heavy into photography, but it wasn’t until a few years back when I was running a jewelry business on the side that I got back into photography. I spent a lot of time working on improving my photography through the many product shots I had to take for all the jewelry pieces to post on the website. Once I had my daughter, my photography grew from just product shots to lifestyle photography. This year, it was finally time to redo the website and polish my brand. Therefore, I’m excited to show my new photography website! 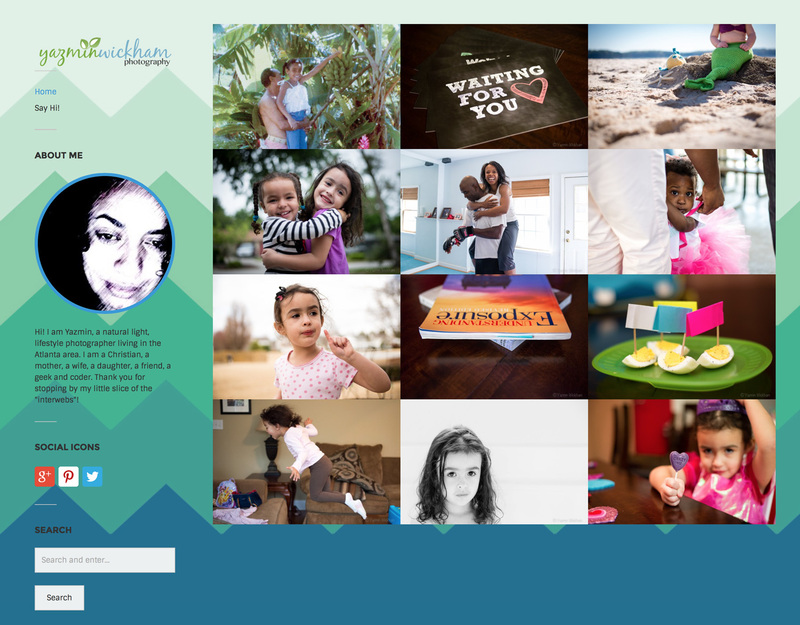 If you’re local, I’m now available to serve your photography needs… from product, family events to lifestyle.